US Mint coins and sets are great gifts that will be remembered long after the holidays. Plus, they grow in value and may even start the recipient on a life-long hobby with plenty of rewards. If a coin collector is on your holiday gift list, these auctions offer a wide choice of places to shop. They range from budget-busting rarities to affordable choices for entry-level collectors. Gold is great, but silver offers a beautiful way to show your affection without busting your budget. And at current silver prices, it’s a bargain, too. Here are some ways to make this holiday season memorable with a gift of silver. 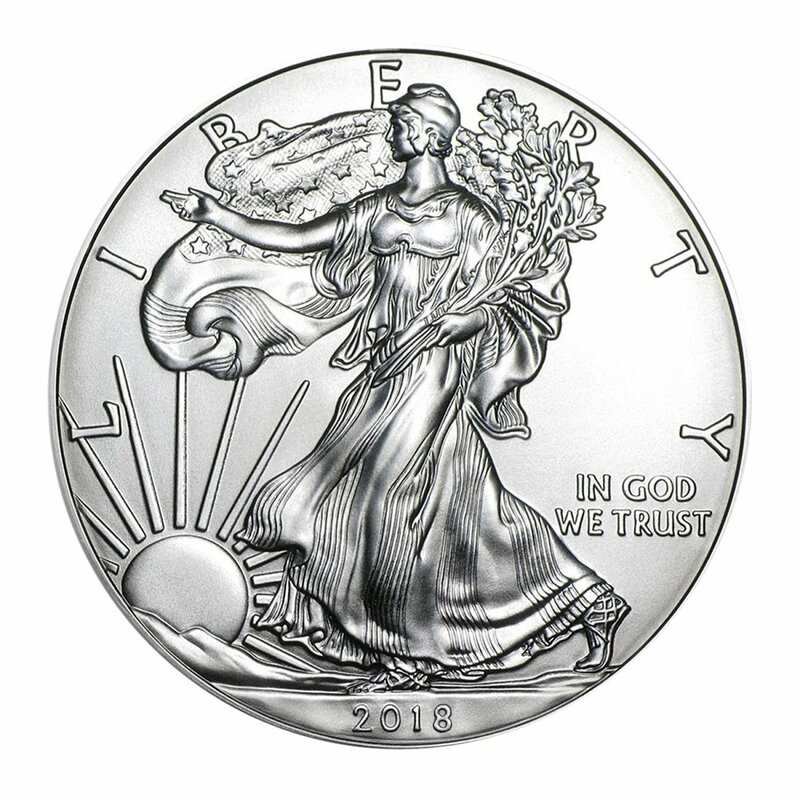 Some of us are old enough to remember how special it was to receive a shiny new silver dollar on our birthday or at holiday time. If we were lucky, we saved it, because it’s worth a lot more than a dollar today. And the memories it brings back are priceless. Why settle for a few dollars’ cash when you can give away millions this holiday season? Gifts of gold have been a sign of respect and affection for thousands of years. Kings and princesses have been showered with it. Lovers have been adorned in it. But what if you can’t afford a king’s ransom. or the object of your affection isn’t a fashionista?